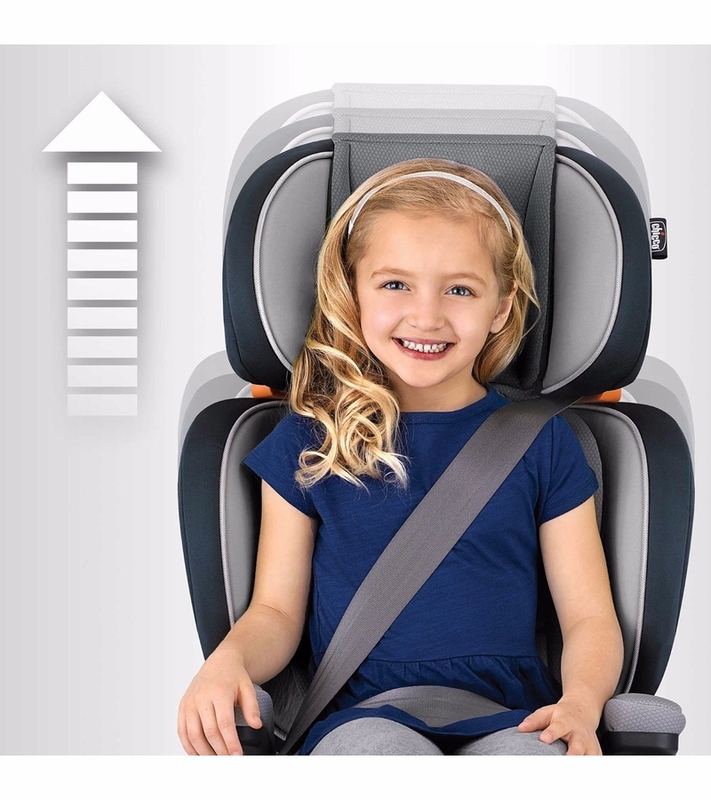 From the makers of the #1-rated KeyFit� and NextFit�, the the IIHS Best Bet KidFit� Booster is designed with 10 positions of DuoZone� side-impact protection for the way kids grow. With height adjustment from the waist�instead of at the neck�KidFit� offers both head and shoulder protection throughout every stage. 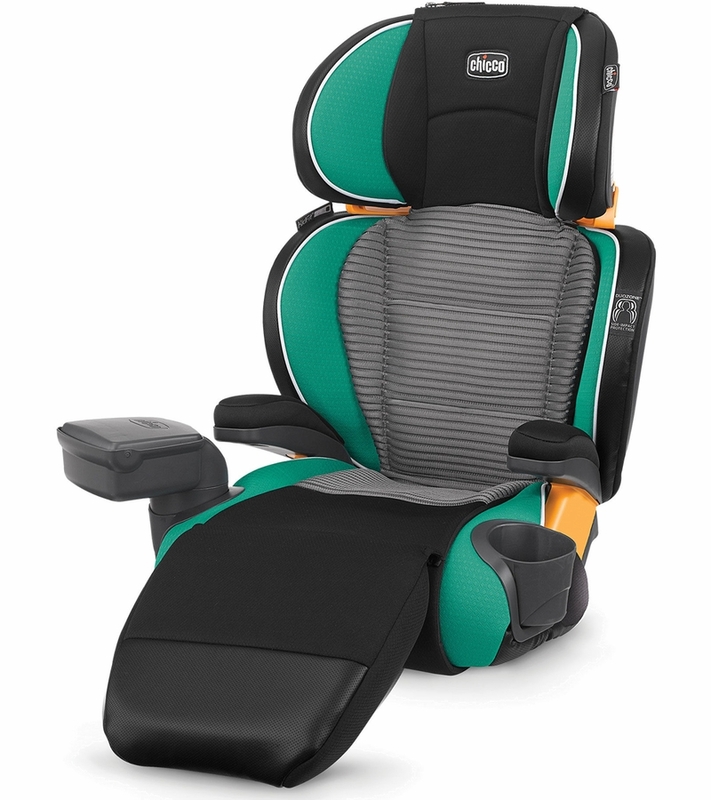 KidFit� Zip Air includes 3D AirMesh seat/backrest cushions to provide more padding and breathability where kids need it most. Their convenient zip-off design makes it easy to remove the mesh for cleaning while still maintaining use of the standard fabrics underneath. Plus, the seat cushion also extends into a leg rest for first-class comfort. 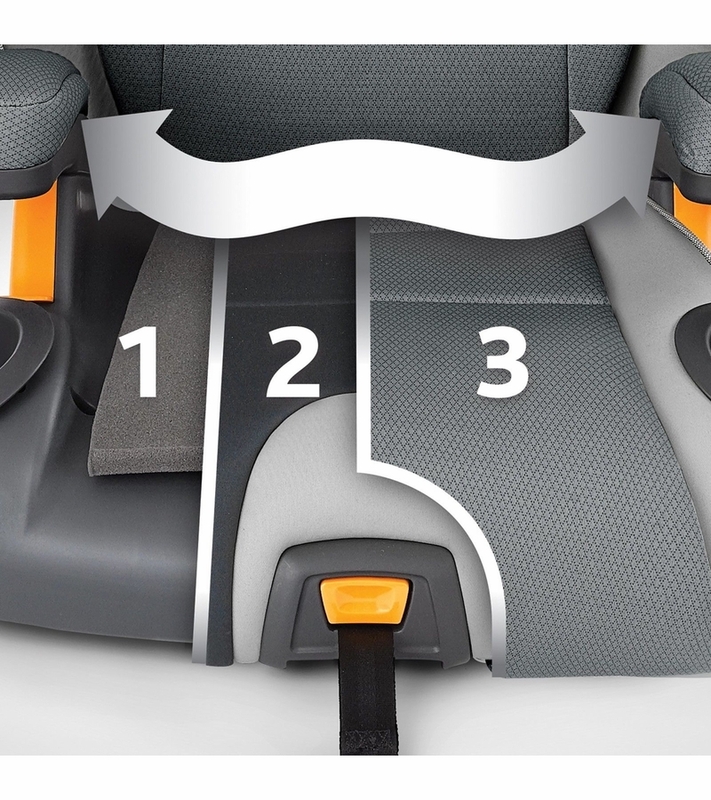 All fabrics, including armrest covers, are removable and machine-washable. 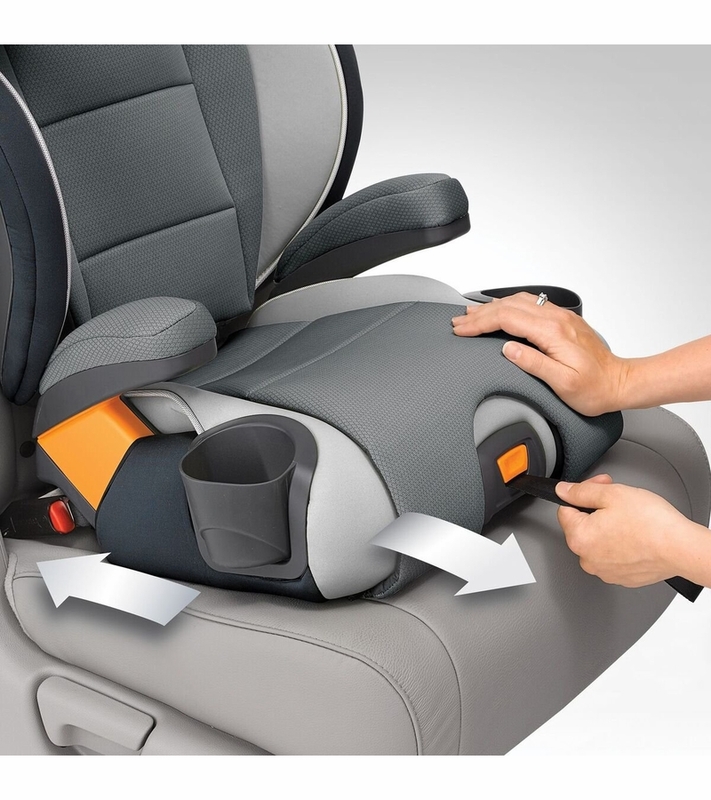 KidFit� is equipped with premium LATCH connectors and a SuperCinch� one-pull tightener to stabilize the seat for easy in/out and keep it secured when unoccupied. Belt guides make it easy to position the vehicle seat belt and integrated side wings are lined with EPS energy-absorbing foam for improved impact protection. 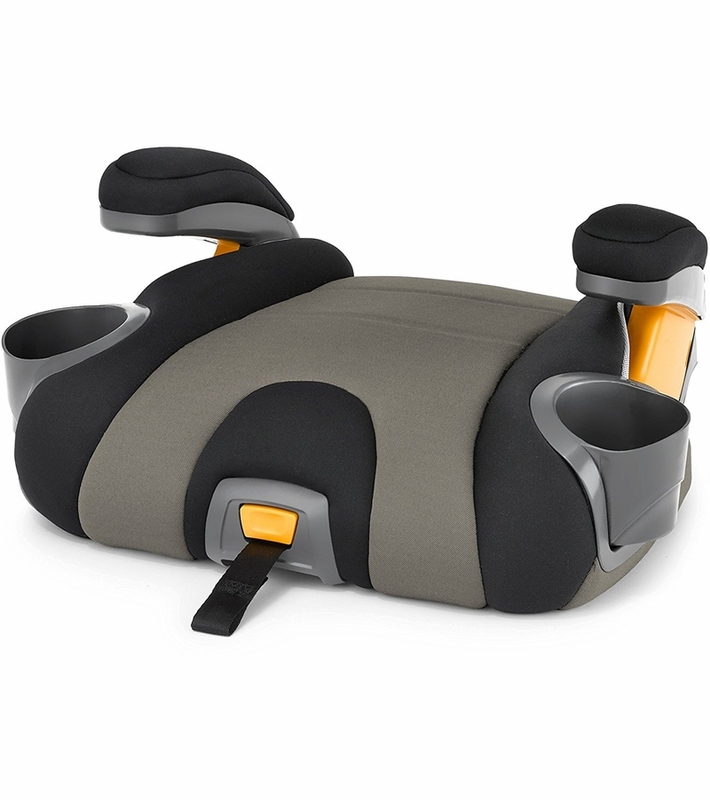 A contoured ErgoBoost� Plus seat with triple foam padding provides comfort and support in all the right places, and a 2-position backrest adjusts to mimic the vehicle seat position. 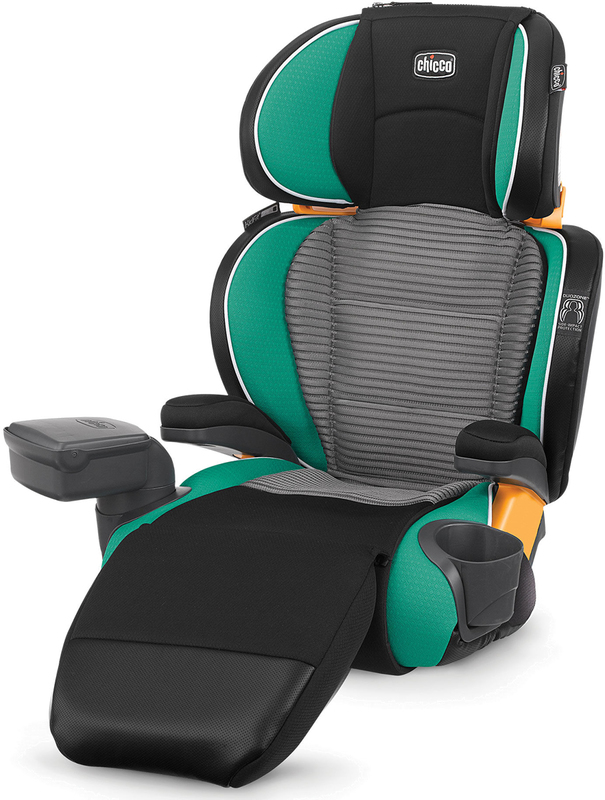 The backrest is also removable to create a backless booster for older children. I was really excited about this seat bc of the leg rest. My daughter has a lot of medical problems and I thought it would be great for her pain. I am continuing for customer service to write me back to return it. 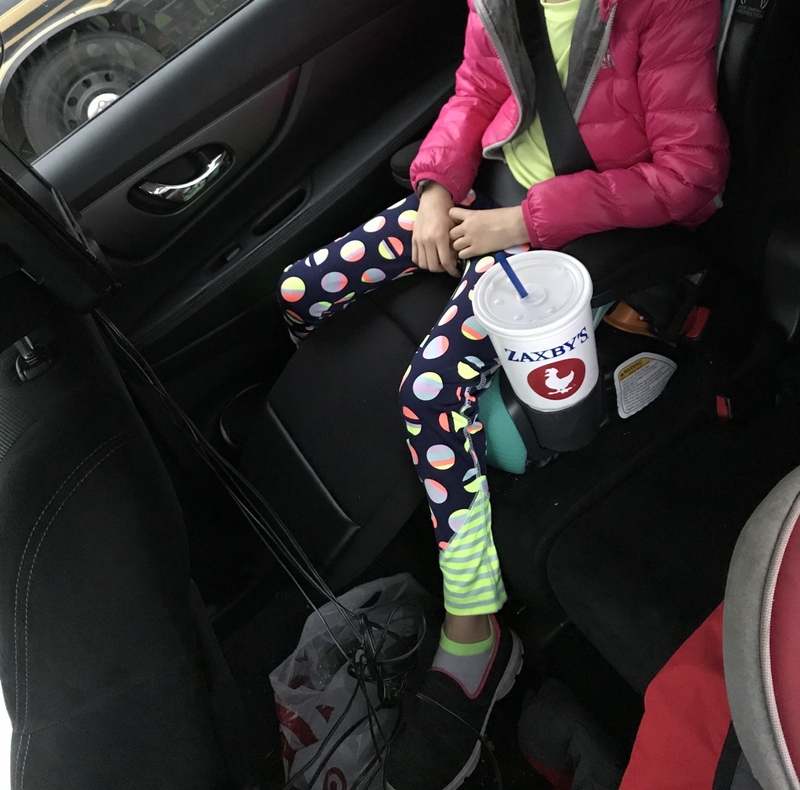 My daughter rides with her legs on each side of the leg rest instead of on it. When she falls asleep , she wakes us screaming crying bc her legs are hyperextended on each side of the leg rest. I was really hoping it would be a game changer for her but its not. I love Chicco and that is all I buy so I will be sending this back for the MyFit harness booster. Well designed, well built and our daughter loves it.